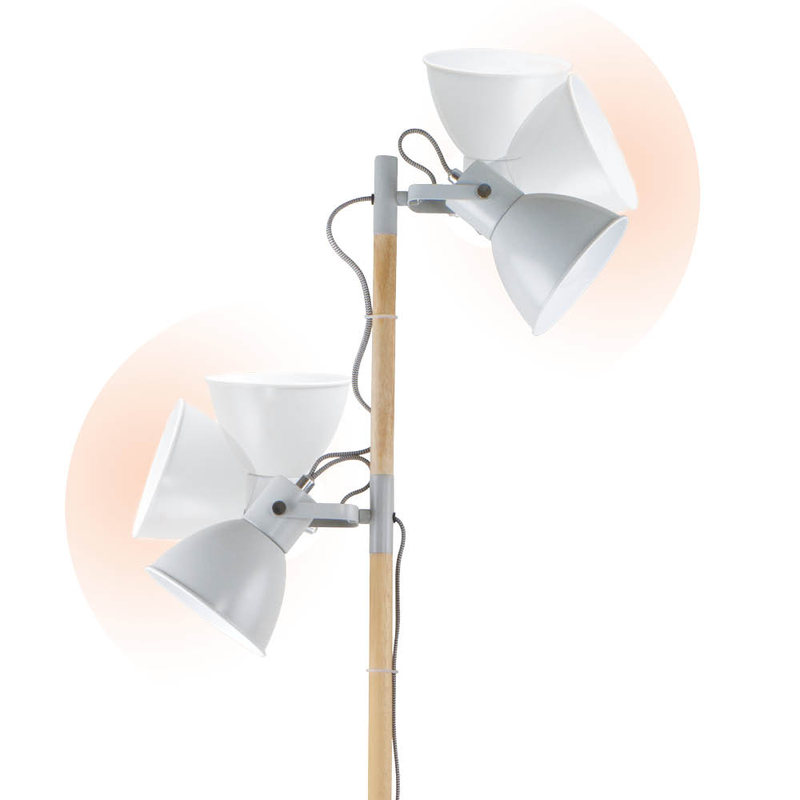 OttLite | Avery LED Floor Lamp | Double the Lighting! 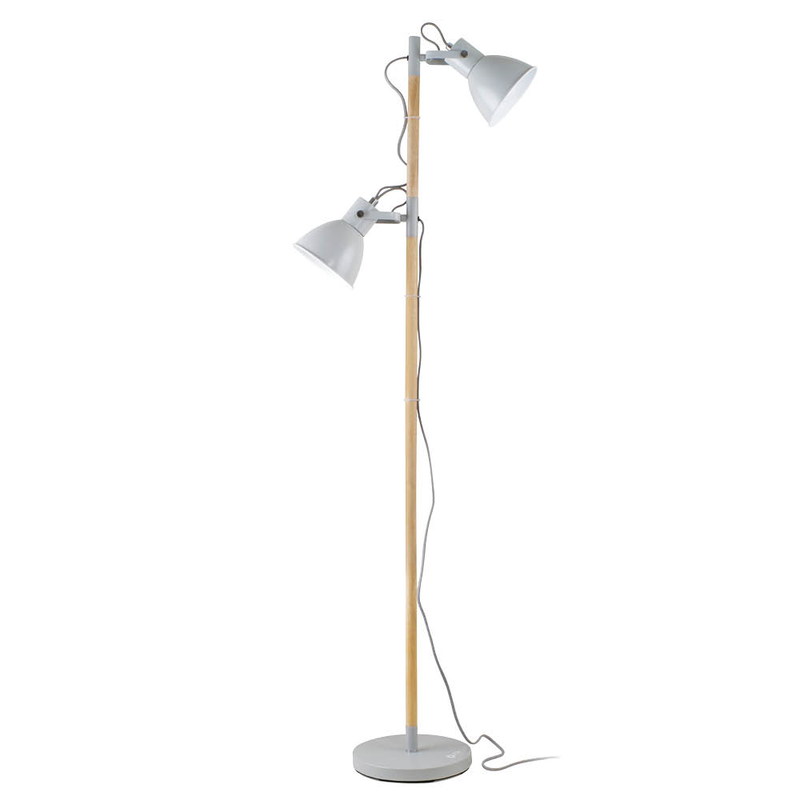 Floor Lamp with 2 Shades! 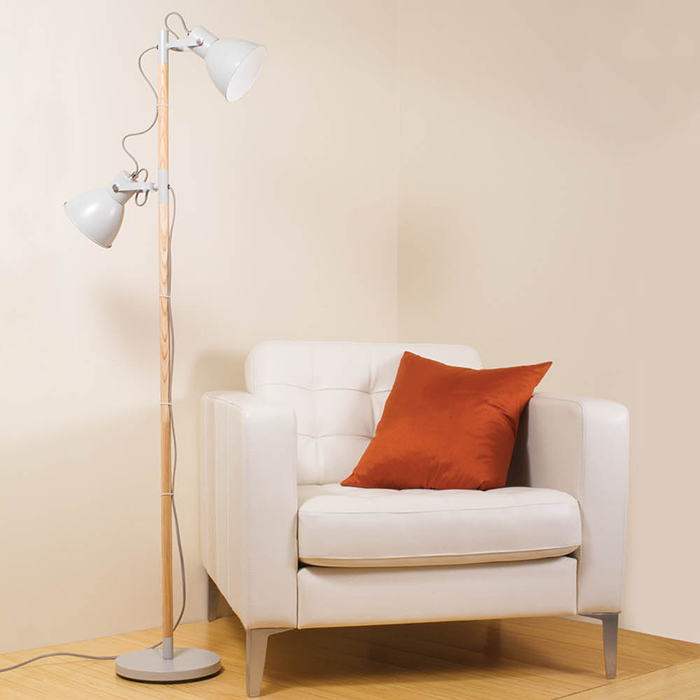 Your craft room, office or reading area just found the perfect lamp! The Avery LED Floor Lamp with two adjustable shades delivers double-duty OttLite natural daylight illumination. 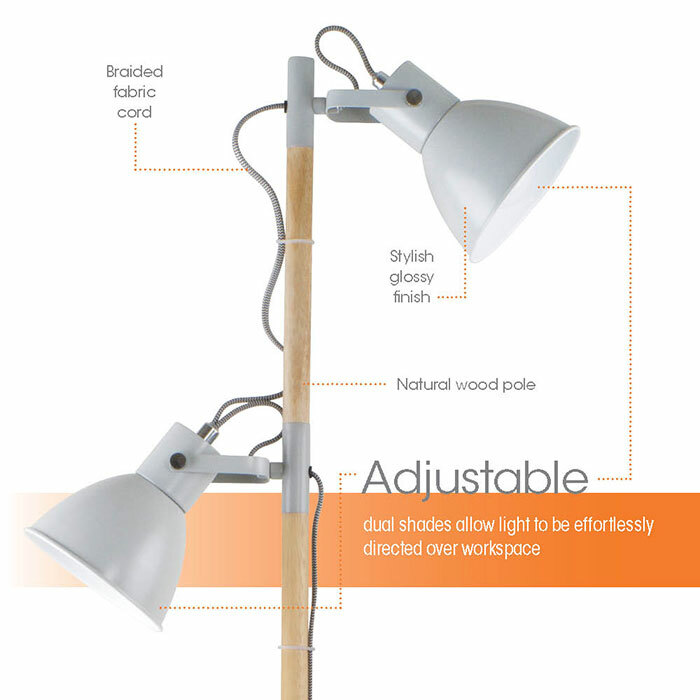 Standing at 59 inches tall, the floor lamp features a stylish wood pole, braided fabric cord and classic bell-shaped heads that easily adjust over your workspace. 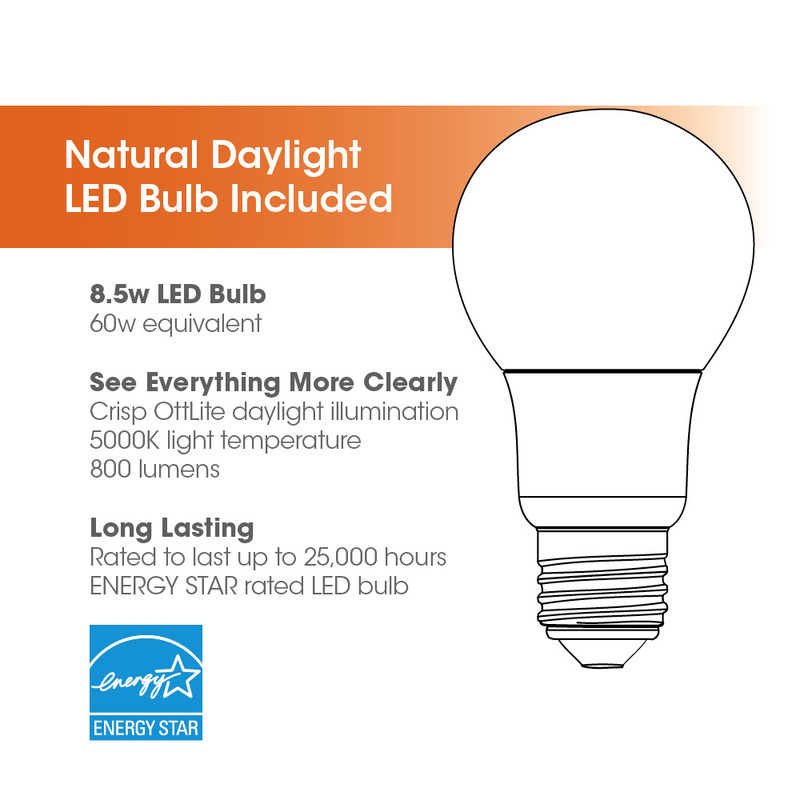 The adjustable shades let you effortlessly direct the light and the inside of the shade is painted white for maximum reflection. The OttLite natural daylight bulb is designed to eliminate “hot spots” for even distribution to deliver smooth, crisp illumination perfect for seeing details clearly.